The Texas Stars have added more firepower to their lineup as the playoffs approach. Dallas assigned left wing Remi Elie to the AHL. The winger missed the last game of the NHL season with injury and has now recovered enough for assignment. He is eligible for the rest of the season and playoffs after being assigned on a paper transaction on the day of the trade deadline. 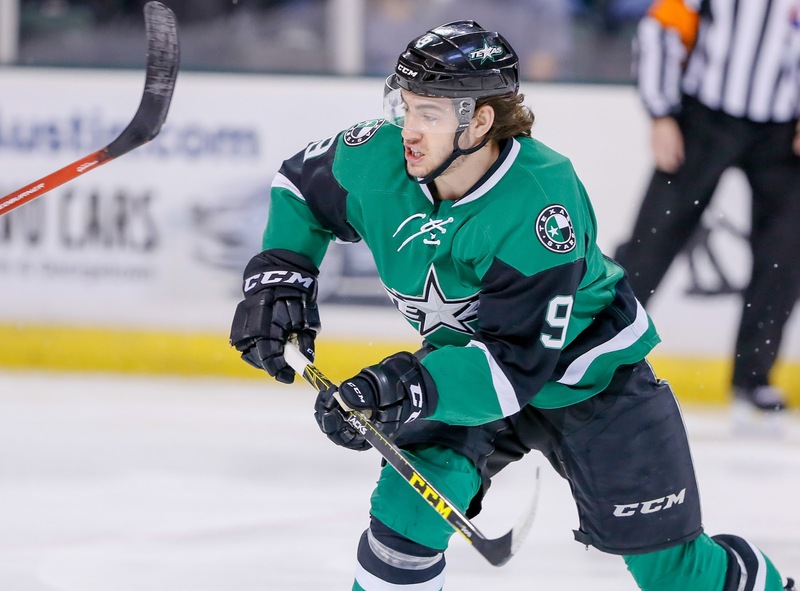 Dallas Stars General Manager Jim Nill announced today that the club has reassigned left wing Remi Elie to the Texas Stars, Dallas' top development affiliate in the American Hockey League (AHL). Elie, 22, recorded 14 points (6-8=14), 18 penalty minutes and a +5 plus/minus rating in 72 games played for Dallas this season. He has also appeared in two games for Texas in 2017-18, registering one goal (1-0=1) and a +3 plus/minus rating. The 6-foot-1, 210-pound native of Cornwall, Ont. was originally selected by Dallas in the second round (40th overall) of the 2013 NHL Draft. Glad to get Remi. Any chance we could get Honka? Cap Friendly shows him as waiver exempt. As barbarjojo said below, Honka wasn't on the roster at the deadline, so he doesn't qualify. They did not put Honka on a paper transaction, like they did Elie, so he's not on our "clear day roster" and not eligible for the playoffs. Any speculation as to why the didn’t paper Honka? Makes zero sense to me, unless he has “Stars Hip” for repair this offseason. 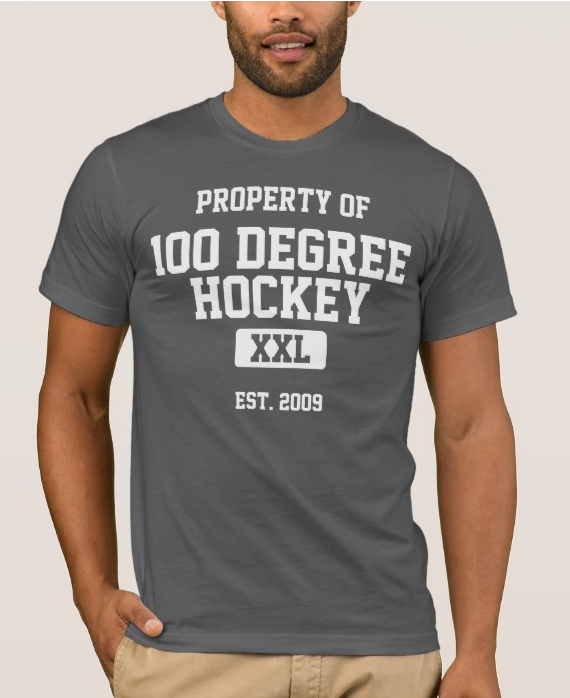 He's made it past the AHL phase of his career, I'd say.